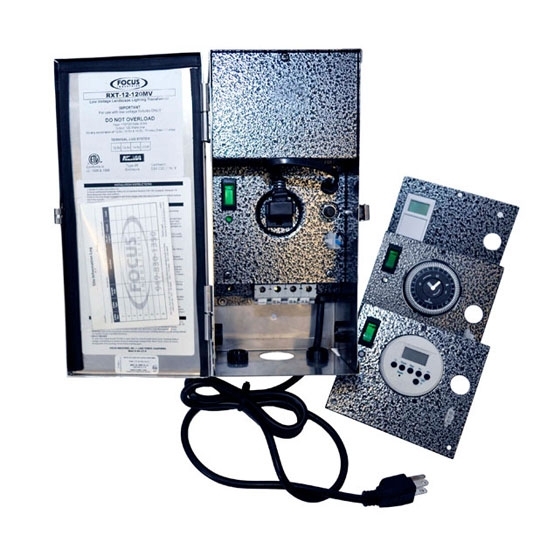 Sealed with a rain tight NEMA, the Weatherproof Transformer uses a durable aluminum housing to withstand any wet conditions for a long life. 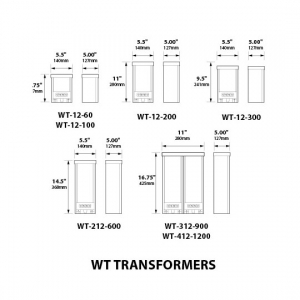 The transformer comes in standard black or a variety of other powder coat finishes. 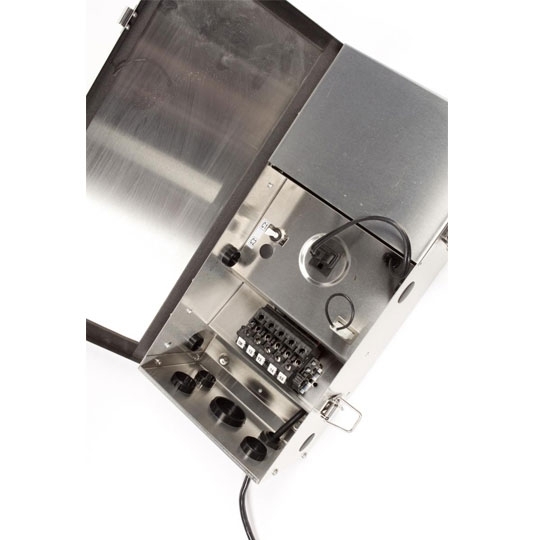 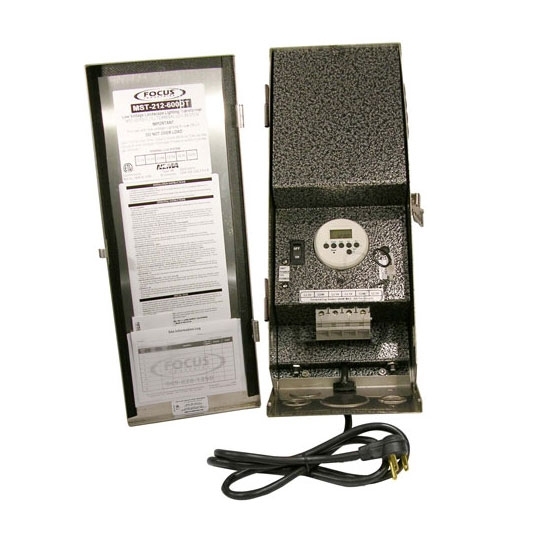 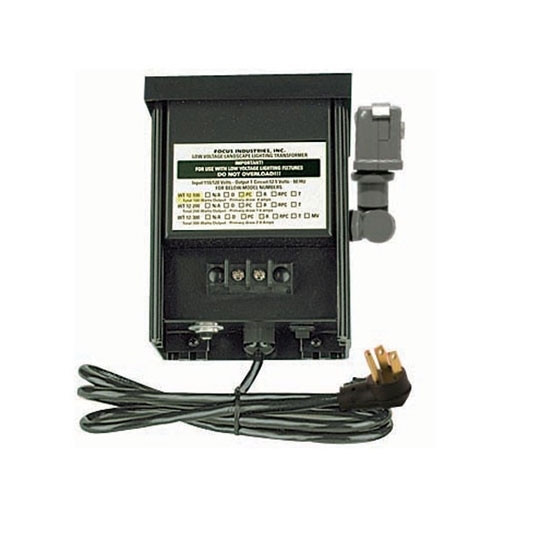 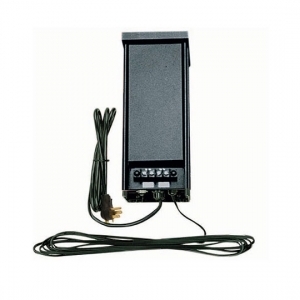 These Weatherproof Transformers include a lockable slide cover, short circuit protection, and mounting plate for easy installation. Available in many wattages, the transformer uses 120 volts of power.